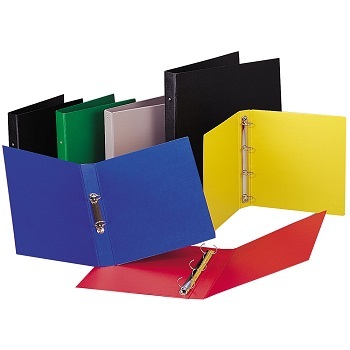 Environmentally friendly durable 4 Ring Binder option for your filing. 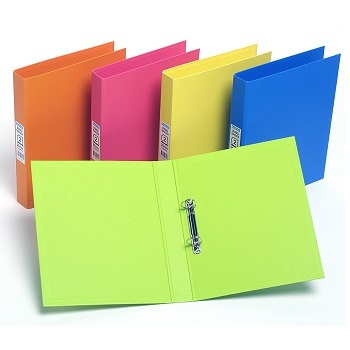 Environmentally friendly durable 4 Ring Binders in cool tropical colours. Vegetation covers nearly 7 million square kilometres or 91% of Australia.